The ACE® 500 is your introduction to single-seat off-road adventure while sitting comfortably and safely inside the cockpit. 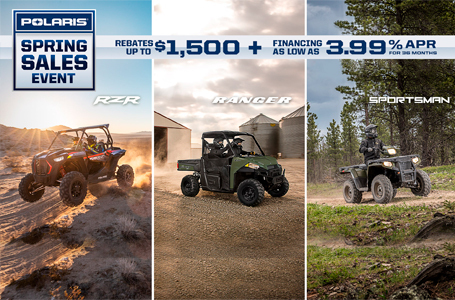 Featuring a reliable and powerful 32 HP 500cc EFI ProStar® Engine, easy-to-use automotive style controls, comfortable sit in, step out design you'll be ready to take full control of your day on the trails. 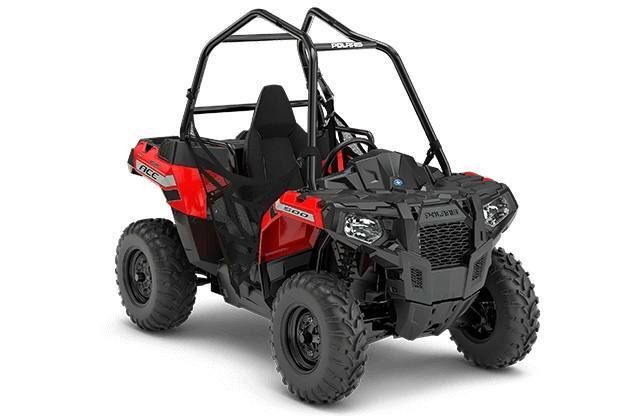 The ACE 500's purpose-built ProStar engine was designed to give you quickness, power, and optimal performance on a variety of terrains. With legendary ACE suspension and handling, you'll be able to navigate the tightest corners and most challenging trail terrain with full comfort and control.